In our family, the best part of homeschooling is the wonderful read alouds we have enjoyed year after year. 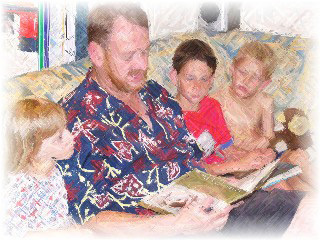 What a treasured memory we have - of snuggling up with a parent, who reads and reads yet another wonderful book! 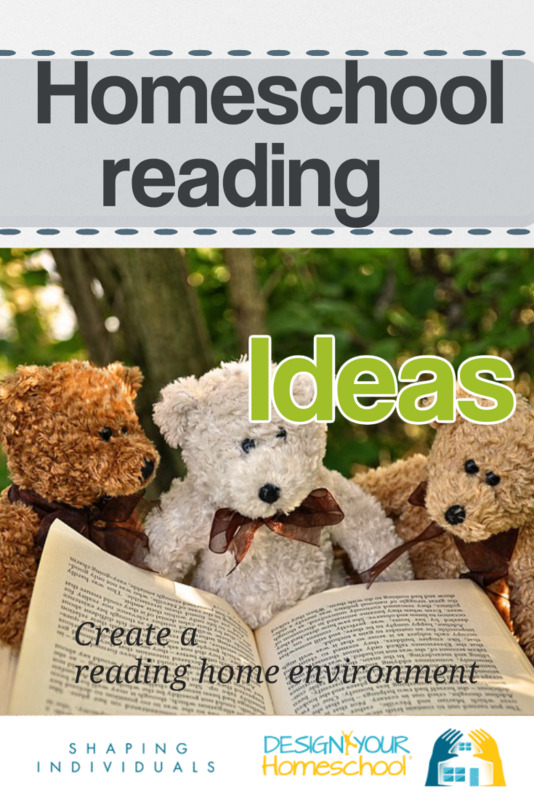 Inspire others and be inspired by reading and contributing to this homeschool read aloud book list page - Add your own favourite read aloud books - the ones on your TOP Lists when reading to children. We laughed so much reading "Summer of the Monkeys" together!!! "Where the Red Fern Grows", also by Wilson Rawls is another of our very favorite books to read together!! 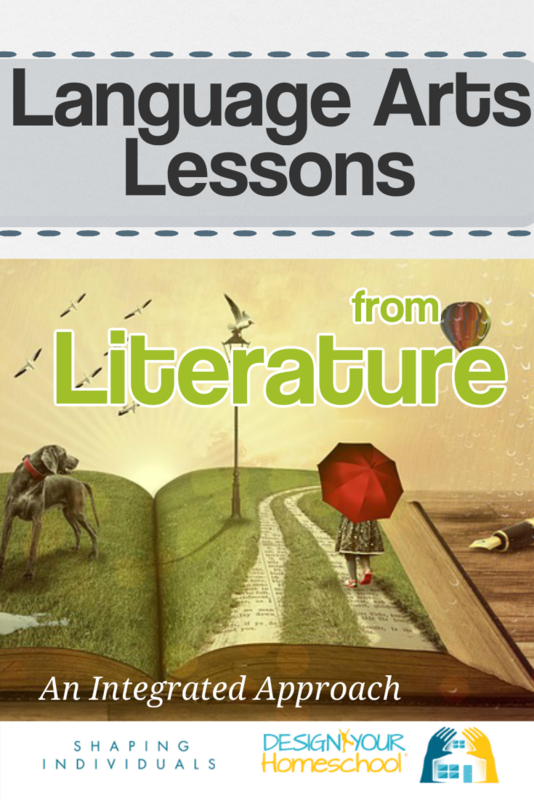 Some of the best books we have read can be enjoyed on different levels. The original Winnie the Pooh books fall into this category. More than once I stopped and said, "That is just brilliant!" to some part of the book. The perspective on friendship, relationships, life in general and even on writing are beautiful. Although my son enjoyed and understood it on one level, he did not always appreciate the same things that I did. However, we both found ourselves laughing hysterically at times, thinking at others and overall really enjoying these books. My children, ages 4 and 5, love the original Wizard of Oz. We have been reading the series since my oldest was 3 and they love the pictures and the story line. Even at a young age they would "wait" through listening to a full page of text in order to get to the next page with the full page illustration. Each night we would read one or two chapters and at the end they would look over the pictures from the upcoming chapters and try to figure out what was going to happen next! A great read aloud book! We loved to sit and read this out aloud. We would take turns doing this. 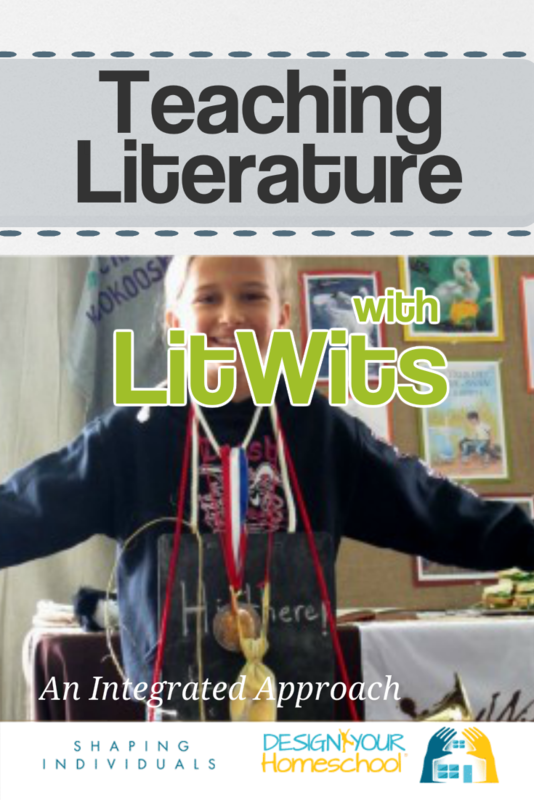 It sure inspired the kids to love poetry - to read it and write it. 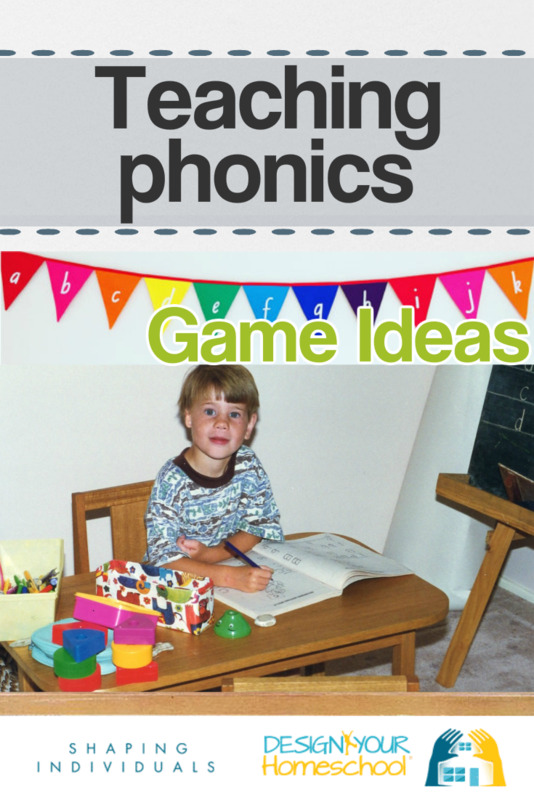 It really helps the kids practice how to read, when to put excitement in their reading, sadness etc. I used to read these when I was young. Eventually the words just flow from their mouths!! Red Sails to Capri is special to me because it was the first read aloud we did as a homeschool family. It's also a wonderful book if you get into doing the voices of the characters. It's definitely a classic that should not be missed. Don't forget to look into the Blue Grotto as an educational experience on its own merit. There are 9 books in this series, a story about the Ingalls family and their travels out west , the courage of their father and mother traveling even in spite of danger to get to a new place. There is so much love, and excitement, trials and how they dealt with things at a time where you didn't have the things we have now. You cannot put these books down until you finish the last book. We love these books!!! Loved, loved, loved this book, which has repetition, delightful illustrations, and an easy, natural intro to fractions! It's about the Strawberry Inn and all the guests who come to stay in the innkeeper's five extra rooms. My almost 3-year-old loved it, and read the first part of each guest's arrival with me: Knock, knock went the door. Ding-dong the bell rang! "Welcome, welcome," Miss Bloom sang. View this page for more "Math Living Books." This is a story set in Ancient Egypt. It is the story of Ranofer, a young apprentice. We follow Ranofer through his adventures of wanting to be a goldsmith, and how he uses steadfast character to save the day. This is a great book about a boy (the author) living on a ranch in Colorado. The young boy is hard-working and family-oriented. He learns great life lessons from his father. The books almost remind me of a boy version of the Little House books, but my daughter loves them, too. If you like this book, there are 7 or 8 more following the life of the young boy as he grows up. My daughter and I enjoyed snuggling together on the sofa while reading this delightful story. The Secret Garden awakened Hannah's interest in having her own garden. She has planted many flowers since that time and we have fond memories of reading together. It took a long time to read 'David Copperfield' , but it was really worth it. We talked so much about that book; the characters, the plot and the life issues that the book presented, and all this conversation happened in a natural way. Some of the expressions in the book became part of our regular conversation. A tip: It would have been much easier if I had waited until my youngest child was a bit older before I read it (she was four), as she was quite disruptive. We read, "A Grain of Rice", this past year as a part of Sonlight Curriculum's Kindergarten read alouds. My oldest daughter took the book after we read it and wanted to read it again during her quiet reading time. This sweet story charmed my girls who just adore princess stories. A storeroom worker and a princess fall in love and the worker asks the emperor for her hand in marriage but is denied it. The princess becomes very sick and sad and the worker tries to prove himself worthy of the princess to the emperor. After reading this book we all wanted to read it again and hope to soon. The story is an easy and quick read. 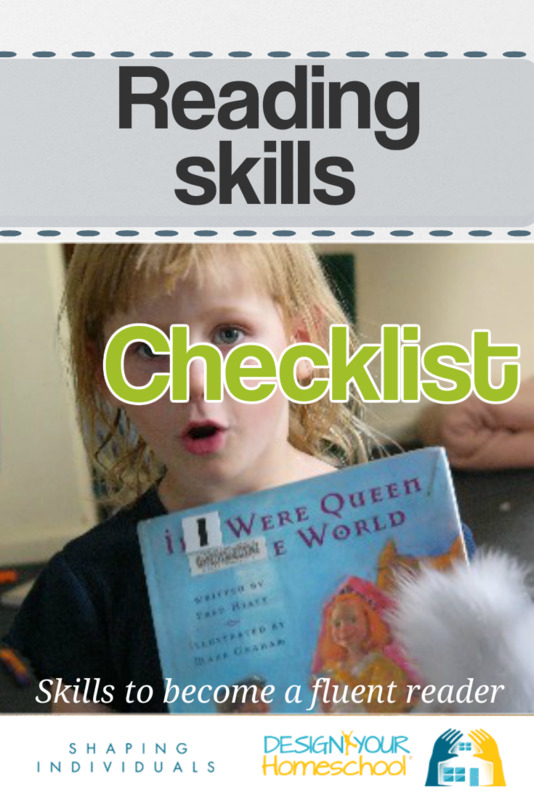 It is really great for a child who is starting to read longer paragraphs but still likes having pictures to look at. It is one of the first books that I really saw math portrayed well within a story too. Carry On, Mr Bowditch by Jean Lee Latham is an excellent story of a boy who has to "sail by ash breeze." This phrase is introduced and explained as the story progresses, but basically it means making your own way because life doesn't seem to be helping you out any. Sailors sail by ash breeze when they have to row with oars because there is no wind to fill the sails. Against all odds, Nat works--and works--and works, and makes a way for himself in the world. He refuses to give up on himself (and on others). This book is exciting and enjoyable for the entire family--including the parents! A great book all around! I won't tell you more or it might ruin it for you. An excellent piece of historical fiction! It Could Always Be Worse: A Yiddish Folk Tale is a picture book with a great moral tale. A poor farmer is distressed by his woes, mostly a crowded hovel with little room to breathe, and seeks the help of his Rabbi. The clever Rabbi makes suggestions that allow the poor farmer to see that life could, indeed, always be worse. Though this is a children's book, it remains a favorite of my teens and grown children. We all know the story of Bambi from watching the Disney movie, but the evocative language in the original story by Felix Salton is some of the best I have ever read. My children (and myself!) have been mesmerised by the vivid descriptive passages and completely absorbing characterizations. My eldest son's copybook is full of favourite passages from this book, and opportunities to model beautiful descriptive writing are endless. To teach how to magnificently 'set the scene' or 'paint a picture' with words, look no further than the opening paragraphs of chapter 1. I can't recommend this book highly enough. 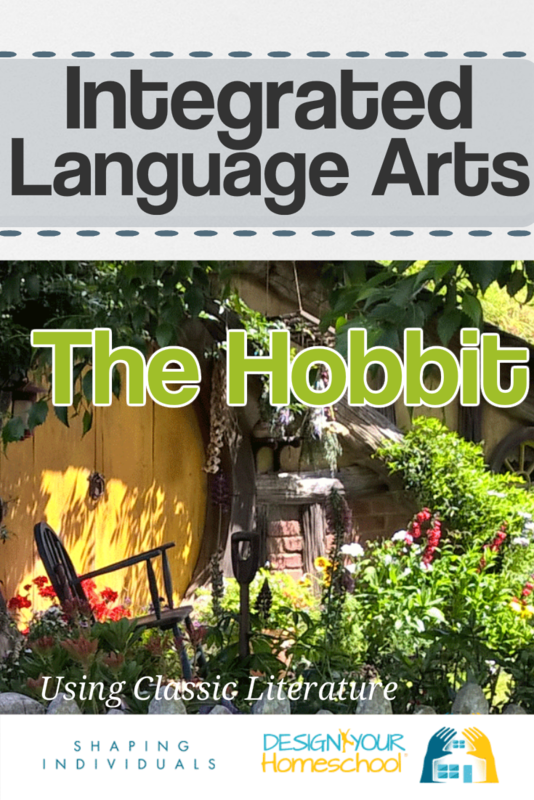 If you love reading to your children, and enjoy literature, you will love these language arts lesson plans from The Hobbit. 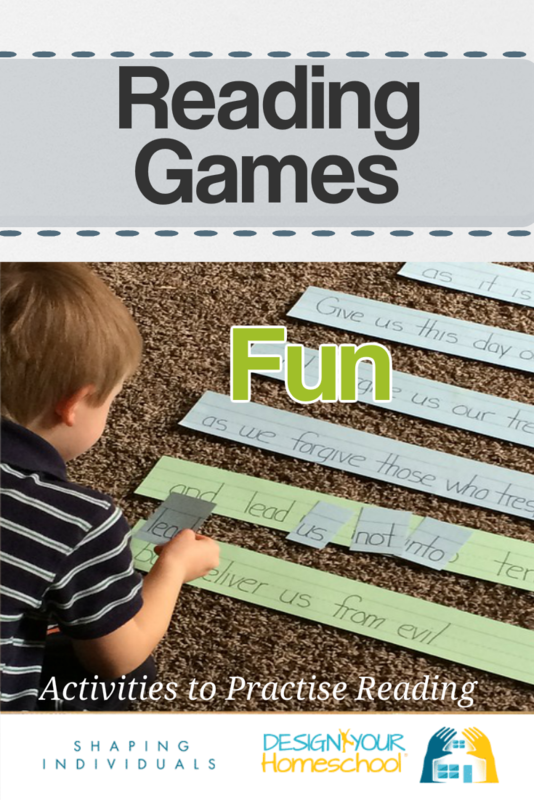 These lesson plans help to teach spelling, grammar, reading, comprehension and writing as you enjoy the beauty of reading, "The Hobbit." Inspire Us! Tell us your Favourite Read Alouds! 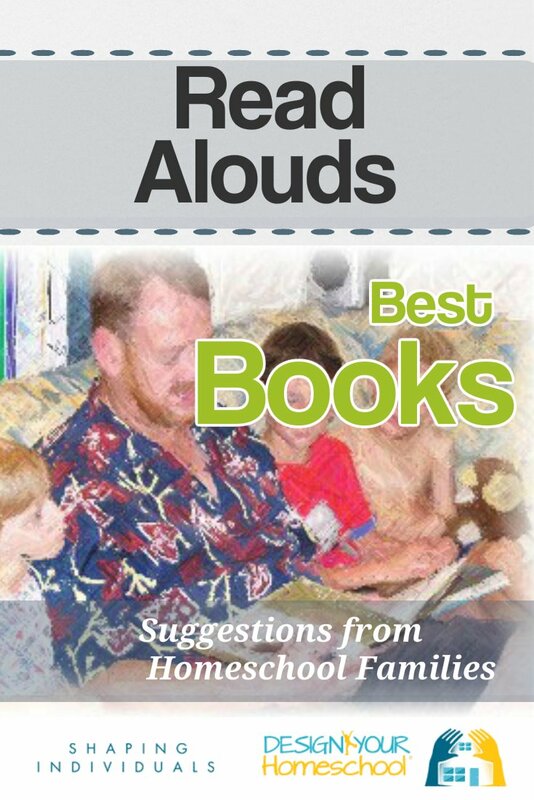 What are the favourite read alouds your homeschool family has enjoyed? Tell us the title, a short review, and what your children loved most. Why not ask them what their favourite part was and add that to your favourite read aloud contribution. 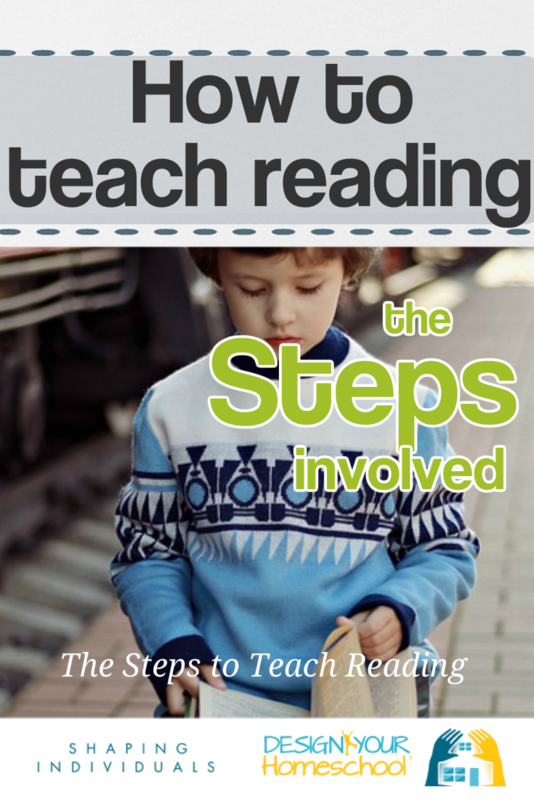 How do you choose your read alouds? 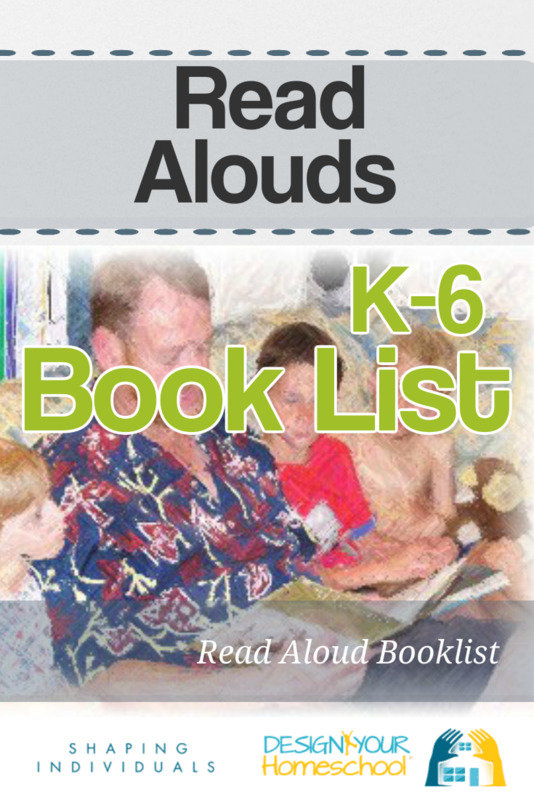 Do you use a literature based homeschool curriculum which helps you choose your read alouds? Tell us more. Make your contribution and inspire others. What book have you most enjoyed reading to your children? Which book have they really loved and never wanted to finish? What book do you read and read again in your home? 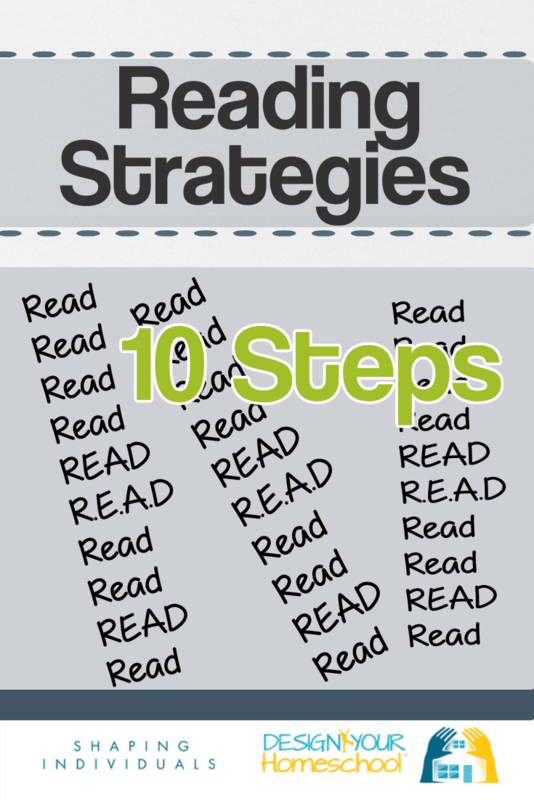 You can add as many favourite read alouds as you like. Please enter one at a time, and then return and fill in a new form.